Creating this world is both what Philip Noyce’s adaptation of Lois Lowry’s beloved young adult novel does best, and is also its biggest flaw. The film does such a solid job of manufacturing this vanilla tapioca of a society and the people who live there that it’s hard to move past that. This world is mild and tasteless, and ultimately so is the movie. There’s nothing particularly wrong with it, but at the same time there’s nothing all that noteworthy either. Unlike it’s contemporaries, that are more concerned with action and melodrama, this is almost all talk. The Giver watches like a subdued version of that other YA adaptation from earlier this year, Neil Burger’s Divergent—there’s even a sorting ceremony where, in a very public fashion, young kids have their entire futures planned out for them. 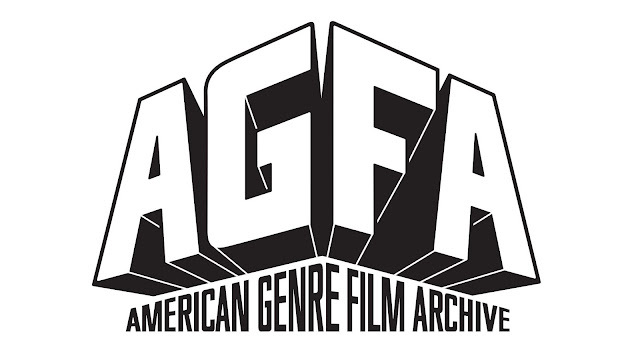 (Granted, The Giver is a much older title, and many of the tropes and stereotypes of the genre originate here, but we’ve seen them enough that they’re still tired.) In the past there was some unidentified disaster that is only hinted at. As a result, the Elders created this new society where everything is supposed to be perfect, where there’s no hate, no anger, no death, but of course, there’s a sinister secret hiding in the shadows. When Jonas (Brenton Thwaites), there are no last names, goes to get the job he’ll have for the rest of his life, most of his friends are given tasks like drone pilot and caregiver for the young. He, however, is dubbed the Receiver of Memory. Because all of history has been erased, there is only one person in the Community who has access to the memories of the time before the Sameness, just in case the Elders need wisdom or advice on a certain problem. But with this job come certain liberties no one else has. You’re exempt from laws regarding politeness, you keep secrets even from your friends, and are even allowed to lie when the situation dictates. Jeff Bridges plays Jonas’ mentor, the previous Receiver—now the Giver—and he is easily the highlight of the movie. In a world where everything is neat and tidy, you get one look at him, with his disheveled hair and obvious disdain for his surroundings, and know immediately that he is different in a world that eschews difference. Through their work, the world opens up to Jonas. The Giver shows him color, music, sunsets, dancing, love, all of the beauty the world has to offer. Bridges is obviously having a lot of fun, playing a kinder, gentler version of his Rooster Cogburn from True Grit. He’s definitely less foul-mouthed and violent, but there is a similar bitter, sarcastic streak to the character that enjoys bucking the system. Watching Streep and Bridges go head to head on screen is, admittedly, fantastic to watch. As Jonas’ world brightens, the film also transitions from black and white to color, much like Pleasantville. In a move that is sure to call to mind Luc Besson’s recent lunatic fringe actioner Lucy, Noyce cuts stock footage into The Giver to illustrate his points. You get the point he’s going for, to show Jonas these things he’s never seen before, but it feels cheap and gimmicky, and works much better when they use actual original footage. Thwaites is fine in his role, and has a likeability and charm that is engaging, but the character is simply so one dimensional and dull, and his course is so obvious and predictable, that there’s not a lot of tension to be had. Of course there is a flip side to Jonas’ newfound position. As the only person with access to the collective memories of the world, he has access to everything, the good and the bad, the joy and the pain. He’s essentially the receptacle for all of the of the heartache and trauma of the entire world. Imagine being the only person alive who knows the horror of war and death, carrying the weight of that knowledge, and what it might to do a young man. This is where The Giver is the most compelling, and where Thwaites and Bridges have the most to work with. Their one on one discussions of life, love, pain, and loss are when you’re most invested in what you see on screen. The problem is just that it takes the movie too long to get to the point where the story becomes interesting. There’s so much repetition as The Giver pounds home, time and time again, the nature of this homogenous society, a point that is abundantly clear within the first few minutes. 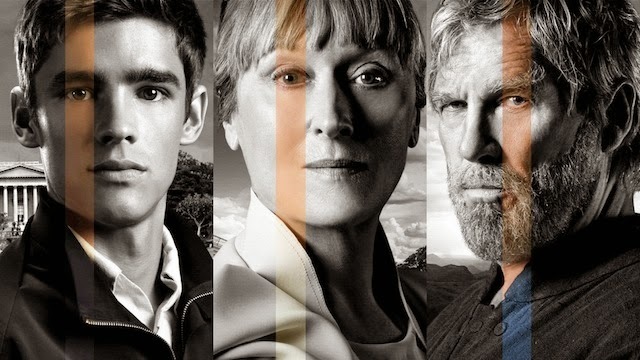 Perhaps it’s a fault of the oversaturated genre, but there are no surprises to be found in The Giver. I’ve never read the book, which since the late 1990s has become a staple of junior high and middle school curriculums across the country. I get that this is where many of these oft-utilized elements originated, but the story is paint by numbers and banal. And it isn’t just YA conventions that come into play, the plot is damn near identical to Brave New World, where everyone is medicated and blind. From Jonas’ opening voice over narration, you know exactly what is going to happen. Again, this isn’t a terrible movie, and it won’t offend your sensibilities—it’s a damn sight more sincere and engaging than Divergent—but, like the world it creates, The Giver is bland and flavorless.